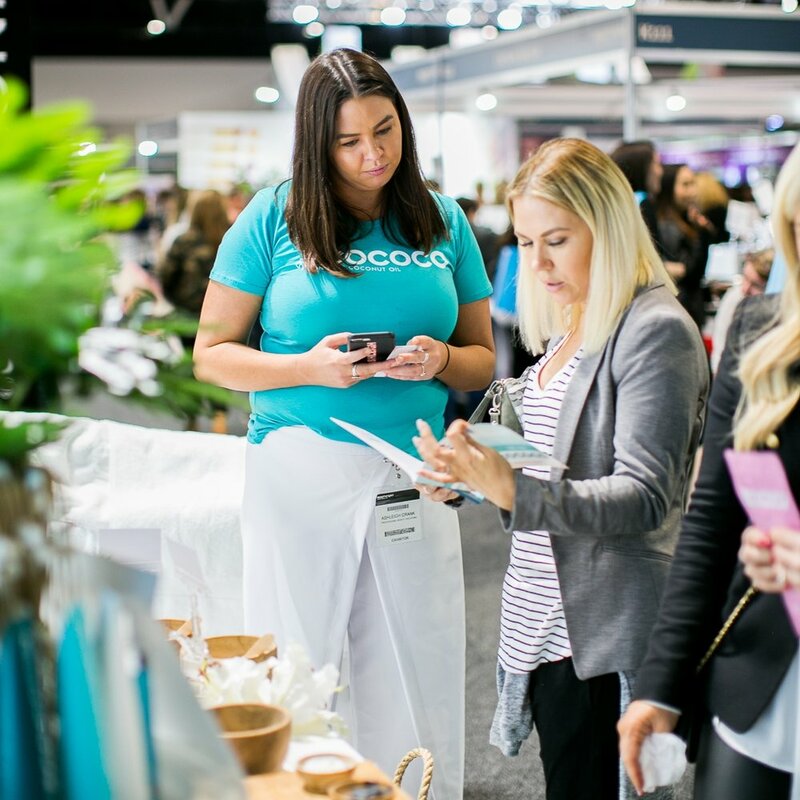 Professional Beauty Solutions were proud to introduce the newest brand to join the PBS collective, ECOCOCO, at Beauty Expo Australia last weekend. Salon owners couldn’t get enough of the eagerly anticipated brand launch and flocked to the stand in drove to to get a glimpse and to smell the luscious fragrances. Formulated and made in Australia, ECOCOCO strives to deliver innovative products that empower women to look and feel their best in a healthy and natural way. Starting out as a small body range 4 years ago, ECOCOCO have expanded into a brand that encompasses face, body, hair and tanning solutions for both the retail and professional salon market built around Organic Coconut Oil. "ECOCOCO contacted us several months ago regarding the Australian wide distribution of the brand. We were already fans of their beautiful packaging and amazing Instagram account, then we tried the products and the quality exceeded our expectations”. said Matt Williams, CEO of Professional Beauty Solutions. ECOCOCO believe 100% Certified Organic Coconut Oil is the key to a healthy and functional daily beauty and hair regime. This miracle ingredient is included in all unique ECOCOCO formulations. As well as Certified Organic Coconut Oil, ECOCOCO uses a whole range of organic botanicals and mineral salts for the powerful healing and anti-ageing skin benefits. They also utilises beautiful essential oils and offer a range a relaxing professional body treatments that draw on wellness philosophies from all over the world. ECOCOCO signature treatments are designed to fit into any salons current business model, as an add-on or as a complete body treatment range. 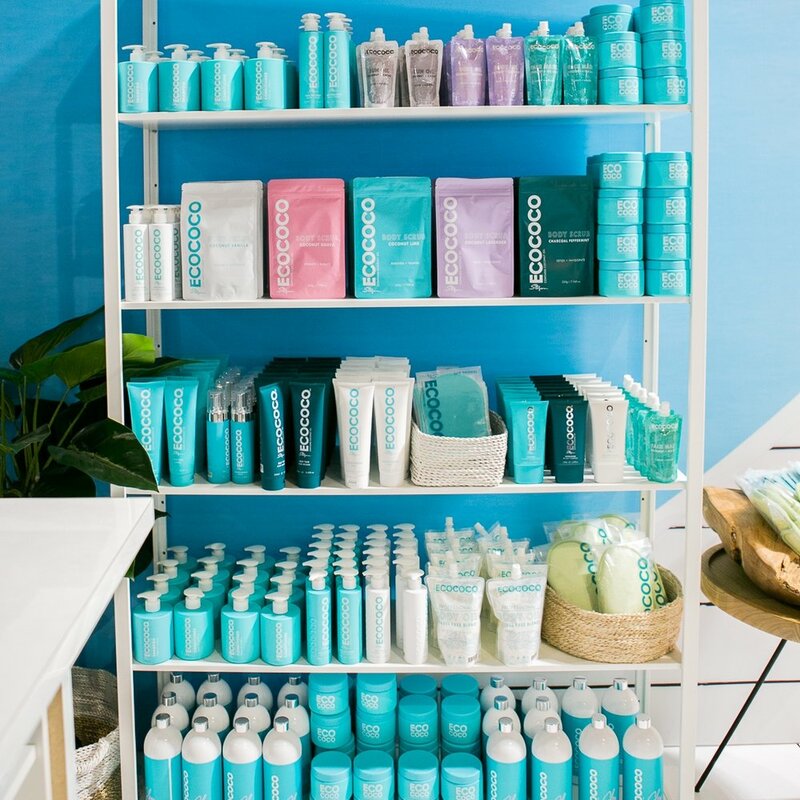 While their beautifully packaged retail scrubs, moisturisers, hair care and tanning products will have clients falling in love, making them an easy to retail addition to boost the profits in your business. “For the last 2 years, ECOCOCO has been focused on International expansion” explained Stefen Ackerie, founder of ECOCOCO. We always knew when the time came to focus on the Australian market, we wanted to partner with a Distributor that is passionate about client relationships and success. We believe education is the key and are so thrilled that PBS are representing ECOCOCO in the Australian market. They are 100% committed to their accounts and the success of the brands they carry. We are very honoured to be partnering with PBS and believe their approach to salon support, marketing and education is the perfect brand alignment. Matt and Lisa's commitment to their business is a testament to them. They are on the forefront of every aspect of their business and are so invested in its success - as are we." said Stefan.